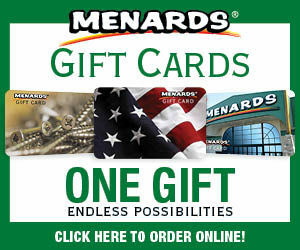 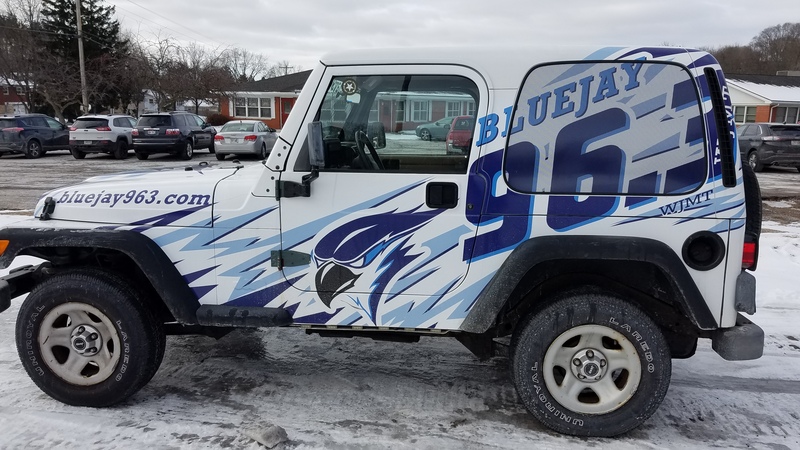 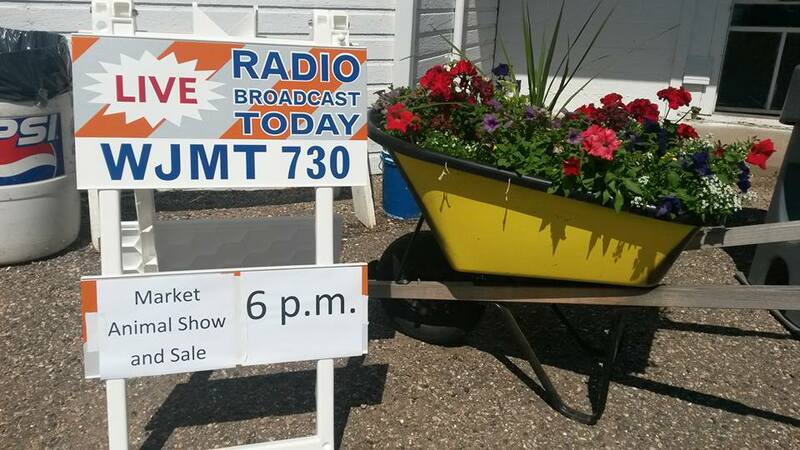 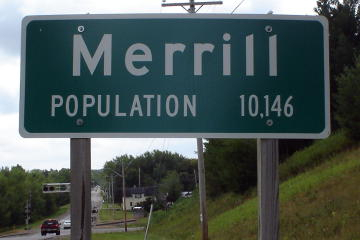 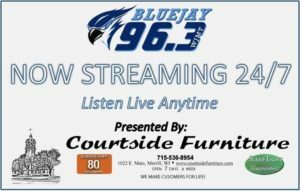 Bluejay 96.3FM 730AM – Merrill's Hometown Voice! 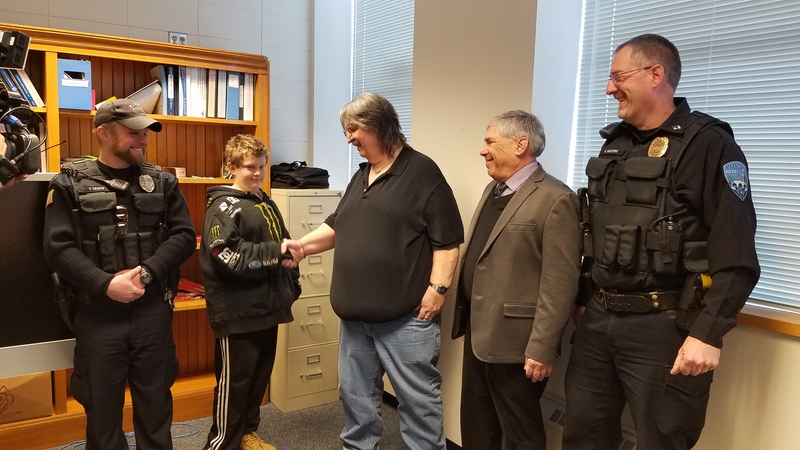 Merrill Police Department honors 13-year-old Michael Dickman for helping our very own, Lonnie Scott. 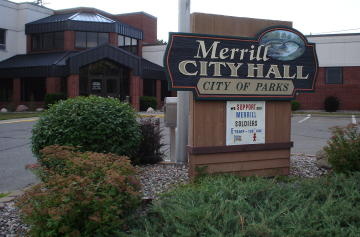 Read full press release here.